Do you ever get so deep in your business you don’t know where the money is? You know you’re making the money, yet you come up short each month? 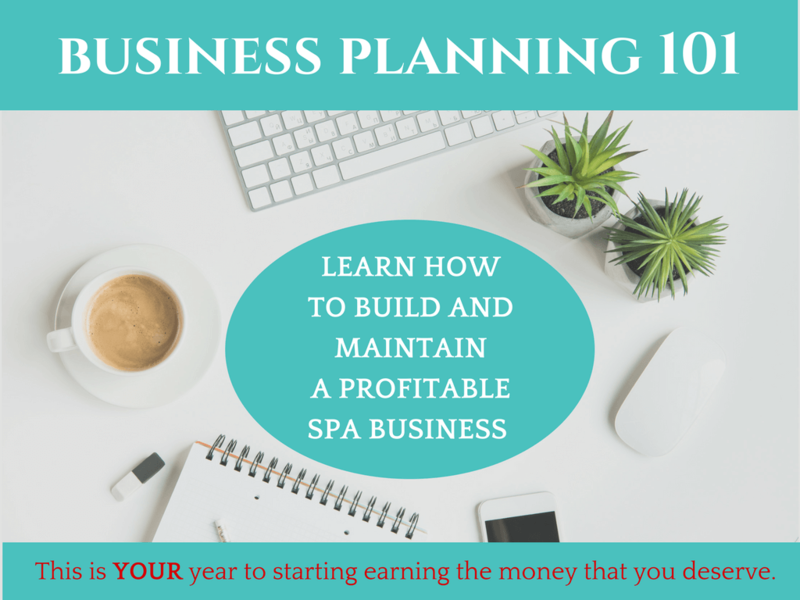 Every Spa Business Needs A Good Business Plan. A good plan doesn’t need to be complicated. In fact, it should be pretty straight forward. This training video will help you take a close look at what is and isn’t working in your business. Learn how to zero in on the four cornerstones of business to help you make decisions that opens your profit center. In one hour you’ll have the motivation, confidence, and know-how to put your new business plan into action. If not, you really should! 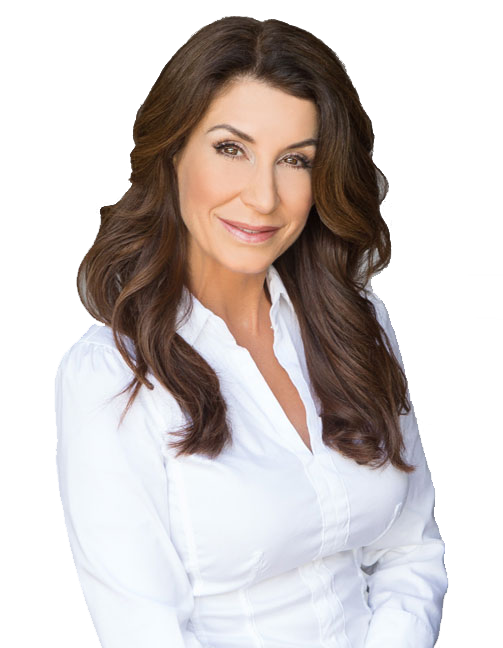 Maxine helps estheticians build, grow, and scale their business. strategies that are easy to understand and apply. Maxine’s superpower is delivering bite-size training so that you get it! No need to over complicate learning. Intimidated with business planning and not sure where to start? Secretly feel like giving it all up? Do spreadsheets freak you out? Not sure where your profit center is? Frustrated your business has not grown to where you want it? CONGRATULATIONS! If you answered yes to any of these questions - this training course is for you! How to understand your profit center - your economic denominator! Step-by-step on how to evaluate your business! Learn how to identify what is and isn’t working in your business! How to implement the most important cornerstone in business! Plus, you get evaluation and a forecasting worksheets (templates) to use year after year! In short, this training contains exactly what you need to know (and nothing you don’t!) to build, grow and monetize a successful Spa Business! Detailed, step-by-step instructions on how to build and grow a profitable business! A condensed format! You want a course you can complete in an hour, not in a week. I am only giving you exactly what you need to know, nothing else! Tips, tricks and techniques I personally use every single day to build, manage and monetize my own business. Course templates that you will actually use! Hype! Nobody needs the “rah, rah go team” stuff. Just tell me what I need to do. Theory! There is ton of free advice out there. Let’s actually build one…TOGETHER! Ambiguity! I am going to tell you exactly where to go and what to do when you get there, step-by-step. Bait and Switch! Everything you need to run a successful Spa Business is here. There is nothing else to buy! Have you ever purchased a course only to find out that you don’t want 80% of what is in it? Don’t you wish you could just pay for the 20% that you actually used? That was exactly my thinking! I developed the course so you would actually use every single thing in it! Then, I priced it at a ridiculously low $97 introductory offer. Why? Short and simple - I wanted to make it affordable for EVERY beauty professional. I am not going to waste your time or your money, not for one second or one dollar. Period. Get Instant Access As Soon As You Check Out! Are you making money but not sure where it all went?? It’s time to put more cash in your pocket. Maxine believes in getting your business and marketing savvy on first. Before you invest in all kinds of products and equipment that may not serve you. The Business Planning 101 Training Course was created to help you come up with a solid plan based on the four cornerstones of business. Overcome business obstacles. Gain clarity. Get the business and marketing fundamentals nailed down and start working smarter, not harder.